Since 1994, Carroll Computer Connection, Inc. has serviced many thousands of residential and business customers. From popular in-shop services to comprehensive service plans, we are there to service your IT needs. Our residential customers come from Carroll County and the surrounding areas. 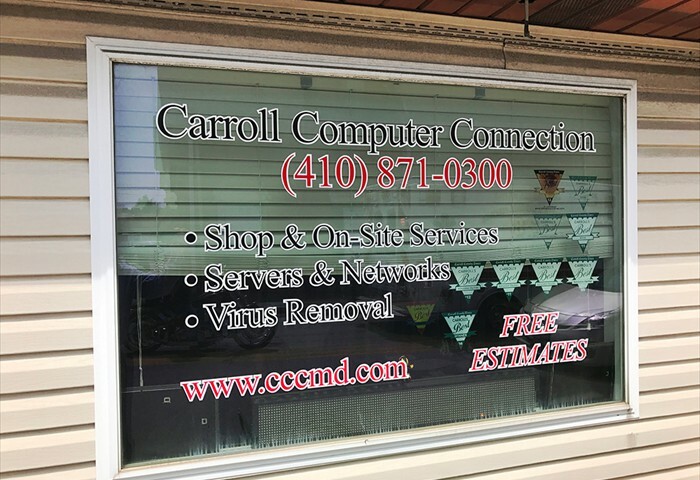 Our business customers are located both inside and outside of Carroll County as well, and include accountants, lawyers, doctors, banks, hair salons, construction companies as well as many other professions. Carroll Computer Connection services many business accounts in Maryland and Pennsylvania providing on-site, remote support, and emergency services for our business clients. In business for over 20 years with friendly, experienced technicians. Call Carroll Computer Connection! We’re here to stay! On-Site Appointments available before and after normal business hours. for qualifying new business customers! 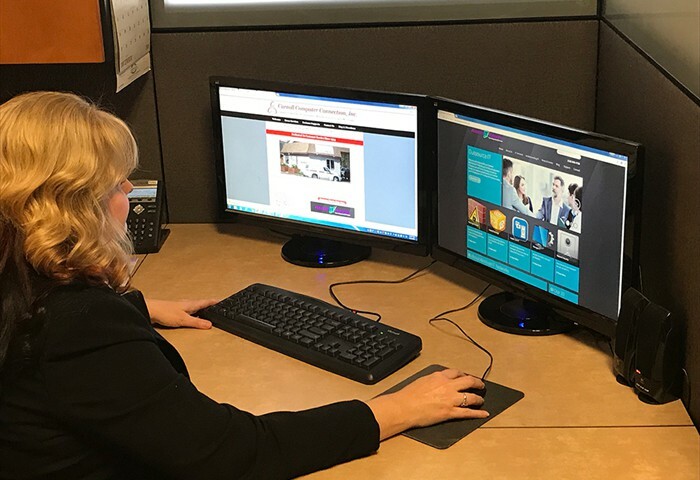 We can service your home or office computer system in Baltimore County / City, Frederick County, Montgomery County, Howard County and all the following parts of Carroll County MD: Finksburg, Hampstead, Manchester, Mount Airy, Marriotsville, New Windsor, Taneytown, Union Bridge, Upperco, Sykesville, Eldersburg, Westminster, Taylorsville including PC repair, notebook or laptop repair and more. 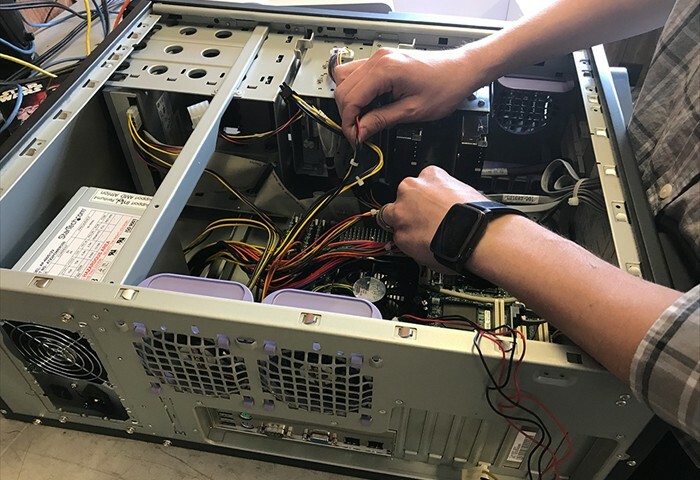 Carroll Computer Connection, Inc. offers FREE in-shop repair estimates. 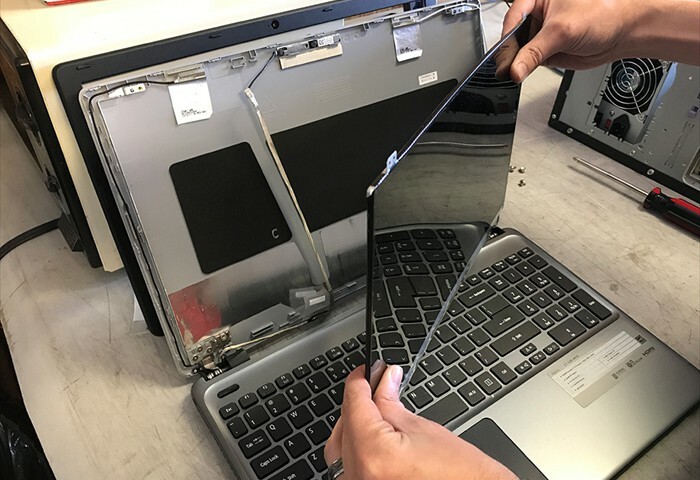 Just bring your tower or laptop to our convenient location, and we will give you an estimate on the repair cost. Call Carroll Computer Connection’s friendly staff if you have any questions.